Two years ago I started blogging about discovering the world through my son’s eyes as a way to connect with my extended family, and along the way I gained another family on Multicultural Kid Blogs! I’ve met some wonderful mamas, and made some great friends! Today we celebrate Multicultural Kid Blogs’ second anniversary with an around the world Instagram Blog Hop, and a giveaway! Until recently I had no clue what Instagram was, and I didn’t feel a need to sign-up to yet another social media. Nevertheless, my curious nature led me to join Instagram, and I’m so happy that I did! Instagram has been a way for me to connect with other families across the world. I’ve shared glimpse of our multicultural world through pictures, and snapshots that necessarily don’t make it the blog. 🙂 They are simply a way to share our world, and connect with others. Want to join in on the fun? Be sure to visit our wonderful co-hosts, plus enter our giveaway and link up your Instagram profile! 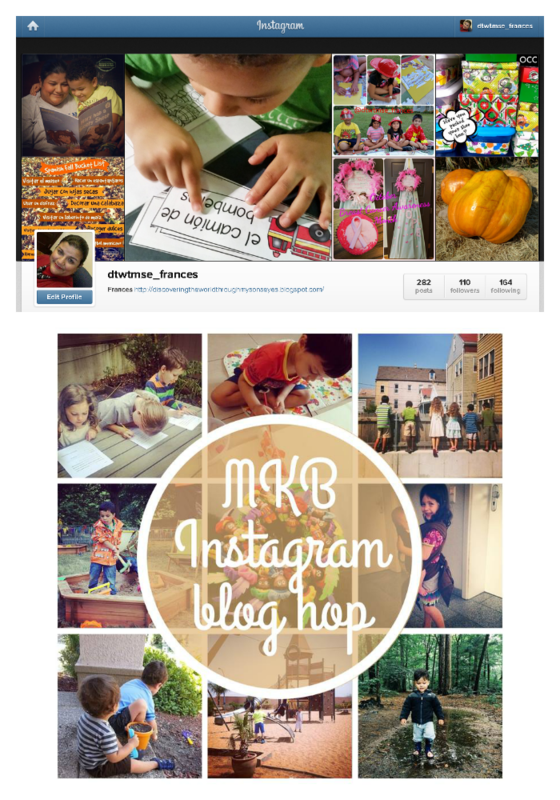 Follow and use #mkbkids on Instagram! We’ll be sharing our favorite Instagram photos with this tag on the MKB website and Facebook page! Happy anniversary Multicultural Kid Blogs!! !